Take the Chazora quiz and win! Each week we will feature a separate multiple-choice quiz and raffle. The quiz will be based on the halachos studied that week. 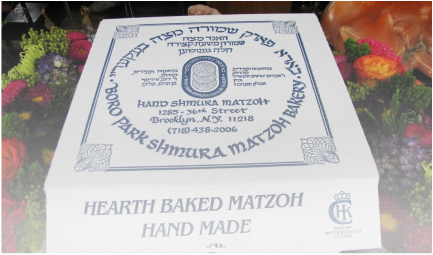 If you get a score of 70% or higher you will be entered into a raffle to win 5 pounds of hand-made shmurah Matzah. Only residents of Melbourne are eligible to win the raffle.